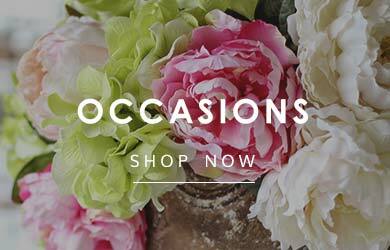 We are an independent florist situated 3 miles from Doncaster town centre and have been established for a number of years, we take immense pride in our shop so of course we use only the highest quality fresh flowers and plants, whether you seek a single stem a delicate posy or a flamboyant bouquet we will be happy to help. 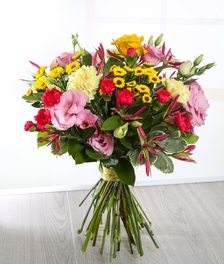 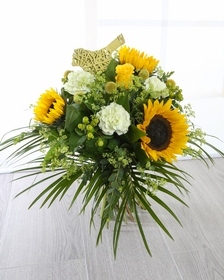 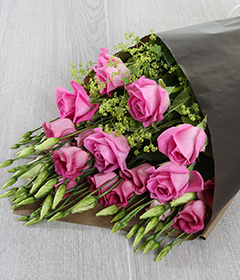 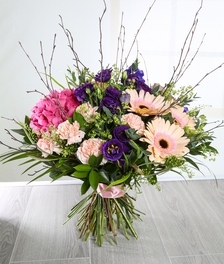 We have a small team here at Tracy's Flowers who are friendly, helpful and enthusiastic so you can be assured that every order is treated as individually as the next. 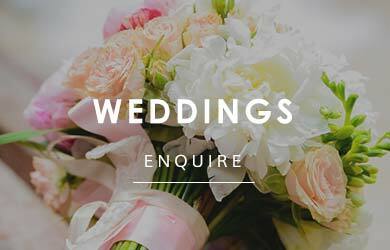 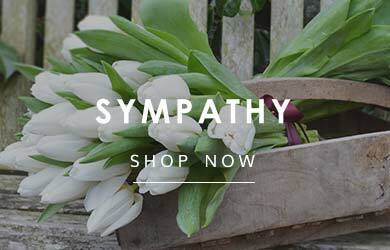 Welcome to our website and feel free to call us with any enquiries you may have.